​ F- is an experimental act founded since 2006. He has joined several one-off supergroups such as ___ and Acidmoon before starting his solo performances in 2016. With his extended musical preferences, he incorporates them into his studio albums and live shows. 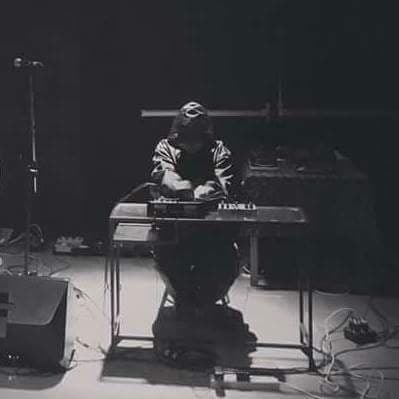 Later inspired Apocalypse and Dystopia, he has decided to dig deeper into the concept by using a wide range of experiments to create a unique sonic synthesis.